Who said you can't have your own Sidekick?! A great choice for beginners and first time users, this handy pocket-sized tool has all the features you could ever need to get your jobs done, at a fraction of the cost. With Leatherman's trademark outside accessible blades you can open the knife with just one hand, and with rounded handles getting a grip has never been easier. Stainless steel and supported by a comfortable 25 year warranty; whether its your number one choice or a trusty back-up; you can't beat the value of a Sidekick. 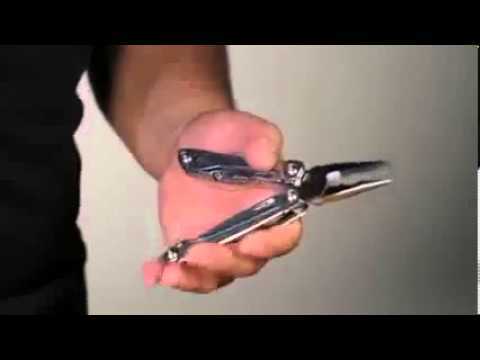 The Leatherman Sidekick Multi Tool is supplied with a 25 year warranty.